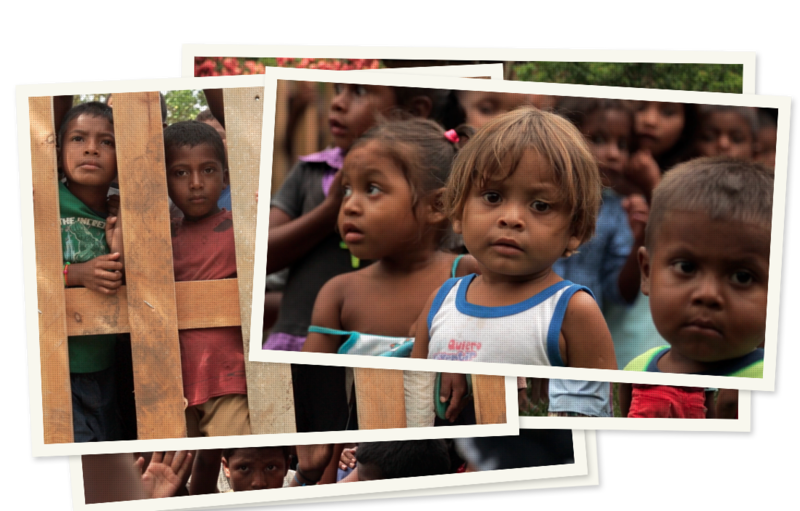 Renacer is devoted to bringing new hope one child at a time. 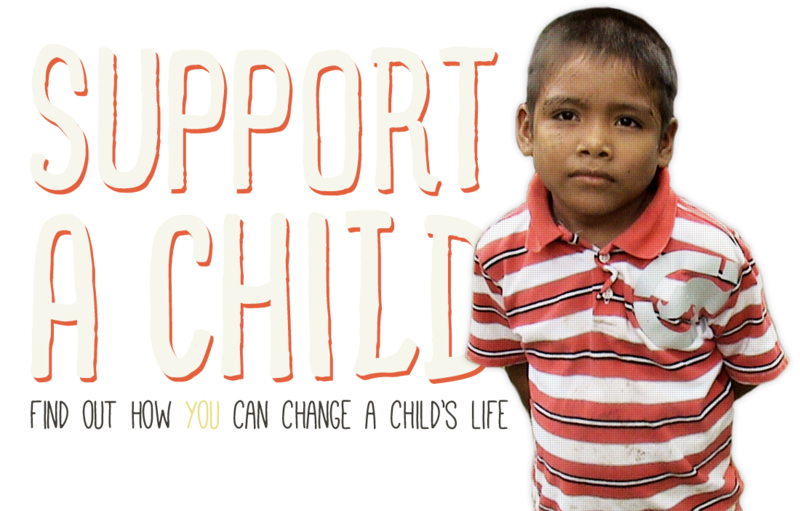 We partner with supporters rescuing children, giving a new hope at a chance of life. We get to be a part of this amazing transformation through providing for them physically with food and clothing. Our name Renacer, means reborn. 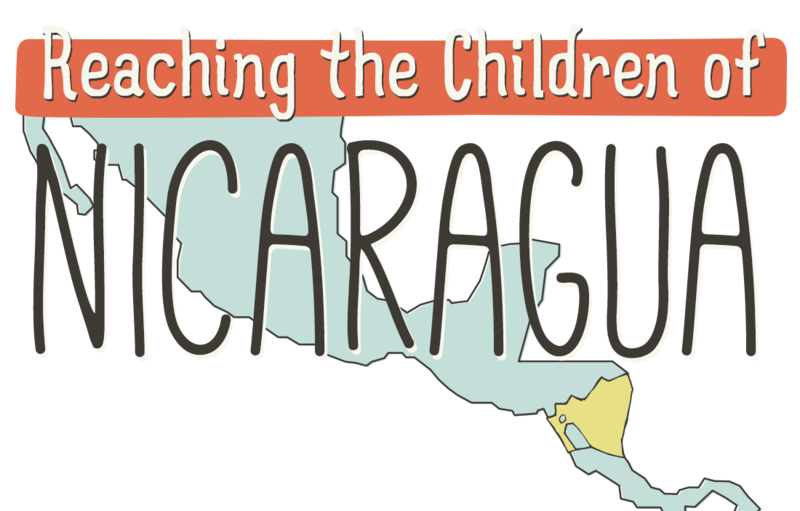 Our goal is to make the world aware of the need in Nicaragua and to give a new hope to the children there, one child at a time.